Holistic Health and Cannabis Expo: noon to 5 p.m., Veterans Memorial Civic Center, 7 Town Square, Lima. Admission $5. 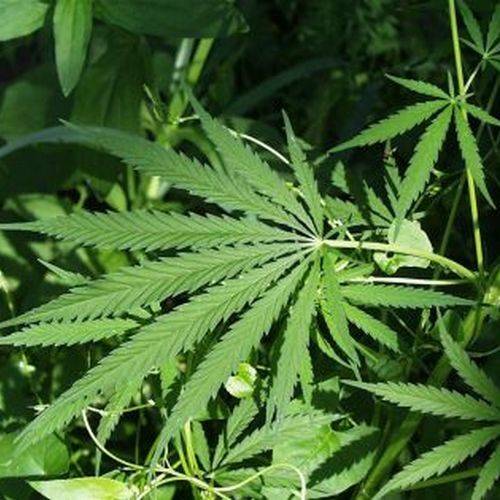 LIMA — There will be a Holistic Health and Cannabis Expo from noon to 5 p.m. Friday, April 19 and Saturday, April 20 at Veterans Memorial Civic Center, 7 Town Square, Lima. The event will include more than 30 vendors to provide information on a holistic health approach to wellness, including the use of cannabis and hemp products. Licensed doctors, dispensaries and processors will be available to answer questions. Daily admission is $5 for adults and free for kids. This entry was tagged 041919, 042019. Bookmark the permalink.